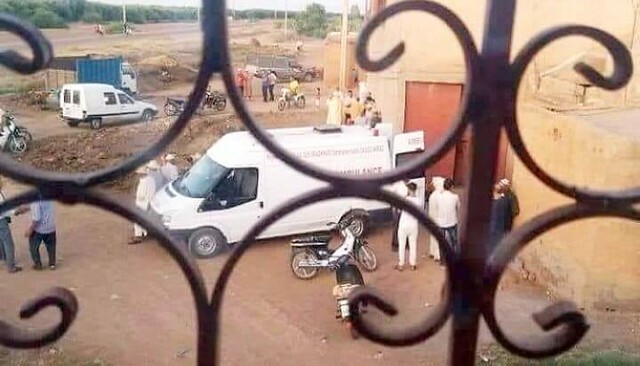 Deadman woke up before burial: A strange and unusual incident was reported from one of the villages located in the country’s Marrakech where a Moroccan Imam suffered a fatal heart attack after the dead man he was burying suddenly woke up. However, waking up of dead people in the morgue is not taken as an unusual thing nowadays. We have often heard several similar cases, it is because sometimes the doctors are mistaken because the heartbeat of the person falls to the lowest extent that makes the person feel dead. We can only visualize that something similar happens in this case which unfortunately caused the death of another person. No doubt to say that life and death are in the hands of Allah only. 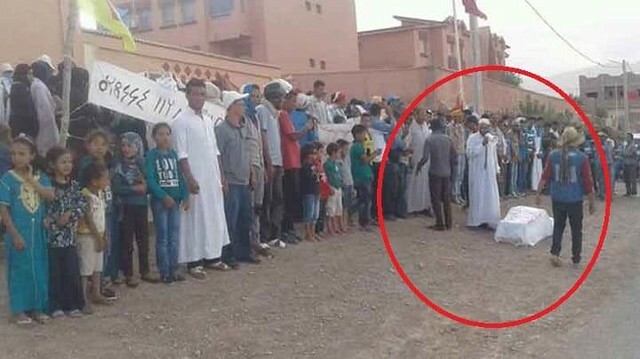 He was pronounced dead by the Hospital: The man who suddenly woke up during his funeral was pronounced dead after he fell unconsciously on the ground while offering Friday prayer at village’s mosques. The unconscious man was then transferred to the hospital where he was pronounced dead and an official death certificate of his name was also issued. His family was informed about his sudden supposed death and his unconscious and lifeless body was sent to the morgue to prepare it for burial. Imam came to offer his funeral prayer: The Imam arrived at the morgue to perform his last rites and also prepared the body for burial. The body was set to bury but suddenly the lifeless body got a life and he woke up. He himself was shocked and shocked everyone else when he woke up right in the middle of his burial preparations. This incident scared nearly 10 people and the imam perplexed and suffered a fatal heart attack that eventually caused his death. Viral News: This also made us think what if the man was alive and buried? However this news went viral and people reacted to this strange and bizarre incident, some stood speechless while some tried to grasp the incident detail. We all know death is inevitable and there is no power or strength but only in Allah and He Almighty is the best planner of everything. The people who were there to pray for the deceased man now are praying for the Imam. May Allah have mercy on him and grant him higher ranks in Jannah. It is truly said that we don't even know about our next moment while we plan for many years in our life.